FIFA badge Liberian Referee Isaac Montgomery has resigned from refereeing activities both locally and international. 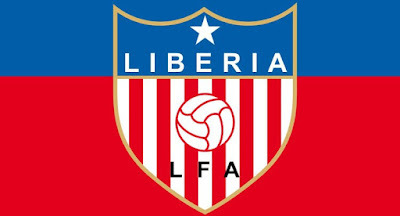 His resignation comes as a result of his appointment as Secretary General at the Liberia Football Association (LFA). 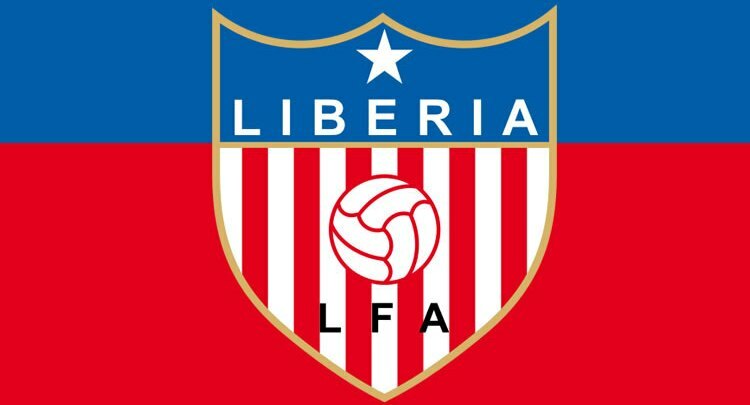 According to Montgomery, his decision to step aside from active officiating activities is based on his new role at the Liberian FA. He says his new job is so huge, as he has to manage the secretariat of LFA. He joined the LFA in 2009 as a student referee and he became a national referee in 2013. His first international match was in Benin and he ended his referee career on Saturday, December 15, 2018 in Algeria with a Beninese serving as his Match Commissioner. He has extended appreciation to LFA president Mustapha Raji and the Executive Committee for his preferment.